Product prices and availability are accurate as of 2019-04-19 18:56:37 PDT and are subject to change. Any price and availability information displayed on http://www.amazon.com/ at the time of purchase will apply to the purchase of this product. Grow collards. "Morris Heading" is an heirloom variety that has been used in the southern cuisine for decades. Slow to bolt, tolerant to heat and cold, "Morris Heading" Collards produce heavy heads on short stems. 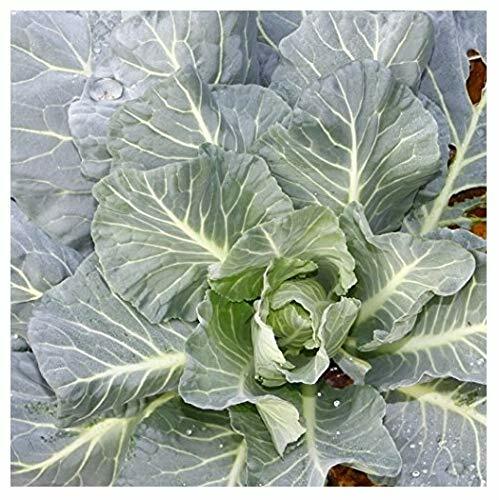 Its taste is similar to that of a cabbage and contains numerous important nutrients. 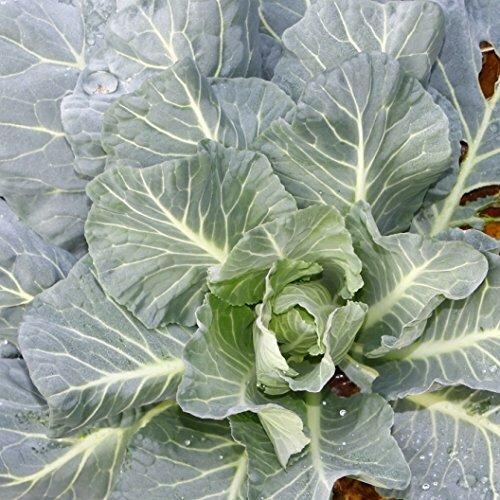 Collards are a member of the brassica/cabbage family, and its cultivation is similar. 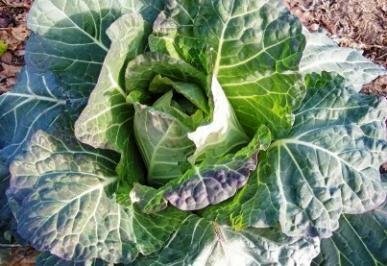 Best grown as a fall crop, time your collards to harvest around first frost. 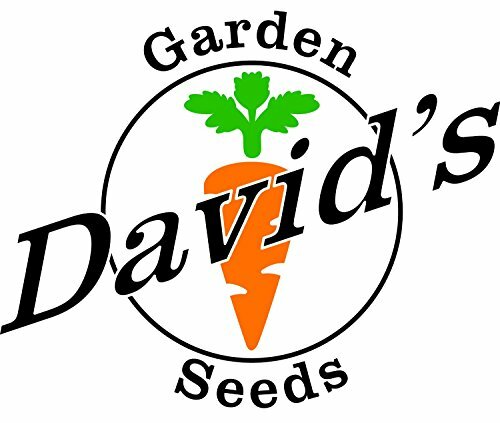 Davids Garden Seeds is a Veteran owned business that has been providing quality seeds since 2009.